The Trigger: Hunting the Assassin Who Brought the World to War by Tim Butcher, narrated by Gerard Doyle, is a mixture of travelogue and a sort-of-biography of Gavrillo Princip, the man who killed Archduke Franz Ferdinand and set the wheels in motion for World War I. Princip has been considered a radical in many texts, but Butcher seeks to remedy that image and bring to life a more rounded view of the assassin, who eagerly sought the unification of the Slav people in a single nation of their own. Butcher travels as Princip had traveled from his days growing up and in school and until he joins a group aimed at creating a unified nation free from foreign rule. Moving from the feudal frontier village of his birth through the mountains in the northern Balkans to Belgrade and Sarajevo where Ferdinand was murdered. While the story of Princip is engaging, the constant reflections on Butcher’s life as a war reporter in the 1990s during a more modern war in Bosnia draws parallels while pulling readers out of the story about the assassin. Butcher meets some well-meaning people on his journey and some have no information about Princip, while others have pre-formed perceptions of the teen. Doyle does an excellent job narrating and maintains the readers attention with his inflections and enthusiasm for the subject. Butcher’s reminiscences about growing up in Britain after WWI and reporting on modern war are distracting. The most interesting parts of the story are obscured by the travelogue for the most part and could have been reduced significantly to ensure the history shines through. Readers interested in the history of the region and why Princip assassinated Ferdinand would be better served by another account of the man’s actions. 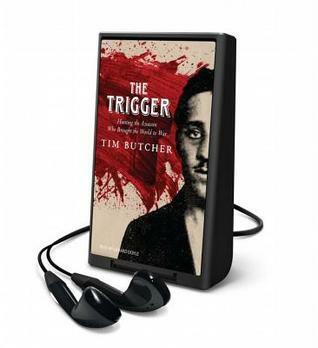 The Trigger: Hunting the Assassin Who Brought the World to War by Tim Butcher, narrated by Gerard Doyle, takes too much time outlining the travels of Butcher and his past, focusing merely one-third on Princip, how he was shaped, and why he assassinated the archduke. 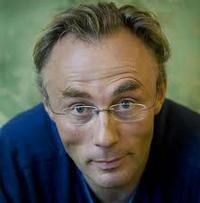 Tim Butcher is a best-selling British author, journalist and broadcaster. Born in 1967, he was on the staff of The Daily Telegraph from 1990 to 2009, covering all major conflicts across the Balkans the Middle East and Africa. Recognised in 2010 with an honorary doctorate for services to journalism and writing, he is based with his family in the South African city of Cape Town. This year at War Through the Generations we’ve been hosting a read-a-long specific to one of the 6 wars we are covering. 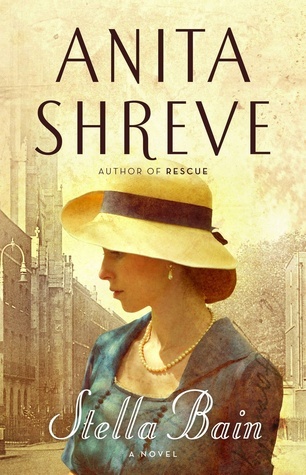 As this year marks the 100th anniversary of WWI, we’ve decided to select one of our favorite authors — Anita Shreve — to honor the war. A gesture of goodwill turns into something more as Bridge quickly develops a clinical interest in his house guest. Stella had been working as a nurse’s aide near the front, but she can’t remember anything prior to four months earlier when she was found wounded on a French battlefield. 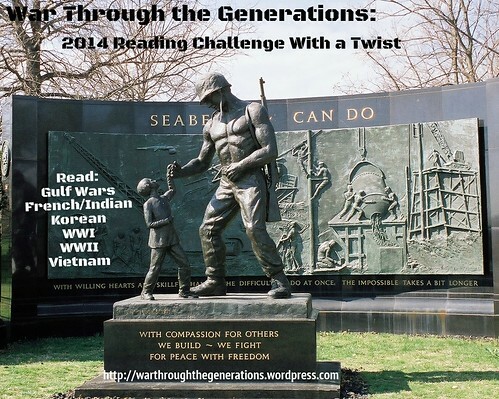 We hope that you’ll join us for the read-a-long and discussions at War Through the Generations. Anna and I, as you may already know, co-host the War Through the Generations Reading Challenges each year. Since creating the blog, we have delved into WWII, the Vietnam War, and the U.S. Civil War (reader’s choice). 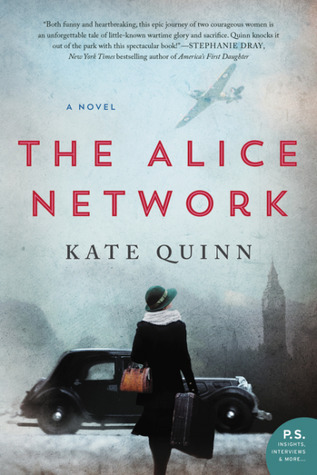 The website contains ever-growing lists of book recommendations for each of those wars, plus a running list of reviews for books that are from challenge participants and others that we’ve found across the blogosphere. In 2012, Anna and I could not pass up the opportunity to delve into WWI, often considered The Great War, which occurred roughly between 1914 to 1918 and started roughly with the assassination of Archduke Franz Ferdinand of Austria, the heir to the throne of Austria-Hungary. The WWI Reading Challenge will be held between Jan. 1, 2012, through Dec. 31, 2012. Books must have WWI as a primary or secondary theme and occur before, during, or after the war. We’re waiting on some buttons for the challenge, but you can read all the details and sign up at War Through the Generations. I’ll be signing up for the Wade level of 4-10 books. How about you?